Proper Ammunition Storage: Better Safe Than Sorry! Home Proper Ammunition Storage: Better Safe Than Sorry! How you store your ammunition is just as important as the way you store your guns. 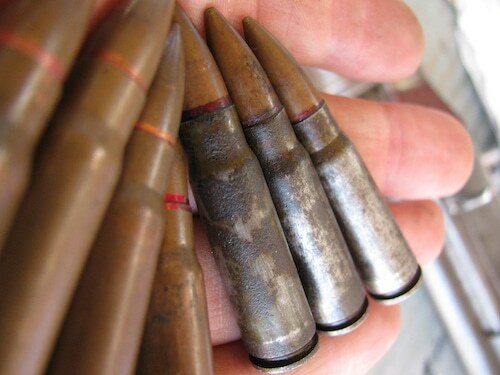 If you don’t safely secure your ammunition, there’s a great chance that it will deteriorate. 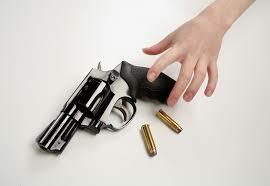 As a result, the gun you plan to use will not function properly. If you do your research, follow advice from professionals, and take basic steps to safely store your ammunition, it will keep it in good order when it comes time for use in a gun. Additionally, you may not be thinking about a storage plan when you buy a large quantity of ammunition. 3 What’s the Right Temperature for Ammo? Safety first! Before you even purchase ammunition, you should know where you will store it and how. Therefore, regardless of where you decide to store your ammunition, make sure it’s always in a safe location. If you have children, you know what I’m talking about, as kids are extremely curious. Besides the fact that ammunition is a choking hazard, it’s also flammable and absolutely toxic. If you’re a gun owner, you understand that children plus guns, ammo, and fire simply don’t mix. Incidentally, if you have pets, you need to just as cautious — puppies like to chew and you’d certainly not want it to chew something harmful. No open flames! Ammunition absolutely should always be kept away from anywhere an open flame may be. Lastly, a rule of thumb is to NEVER keep your ammunition next to your gun inside of a gun safe. Why? The ammunition can explode and cause the safe to overheat — because the metals used in ammunition can heat faster than other materials. Ammunition is a lucrative investment. It rarely loses value and should a crisis hit, ammunition prices tend to catapult. In an extremely serious situation, ammunition will be of greater value than gold. To protect this property, secure it. Have you ever consider keeping a combat load ready in magazines just in case? 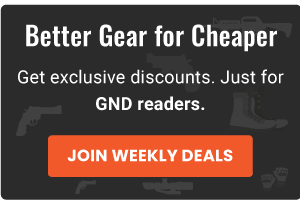 A combat load is at least six magazines for a rifle and three magazines for a handgun — which should always be locked in a gun safe. This ammunition supply should also be cycled out and shot at the first sign of deterioration. However, when storing ammunition, you might have so much that it’s difficult to keep in one designated location. A good plan is to store ammunition in multiple locations — under lock and key! Rotate your ammunition whenever possible. It’s important to not to store your ammunition longer than necessary. Rotation, just like long-term food storage, is a very important step in successful ammunition storage. Have you ever thought what resources will be in short supply if a disaster ever happens? Believe it or not, ammunition will be one of the first assets in demand. Besides food, clean drinking water, and batteries, ammunition and fuel are at the top of the list to be prepared if ever the end of the world is upon us. If you’ve read our many reviews on gun safes, you understand that guns need to be locked up in safes. Therefore, you should make a conscious effort to store your ammo in a secure area. 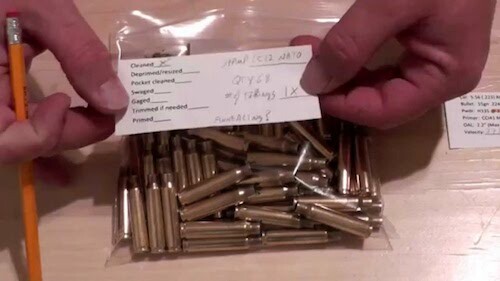 If you do this, it will ensure that the ammo is protected from tampering and from humidity. 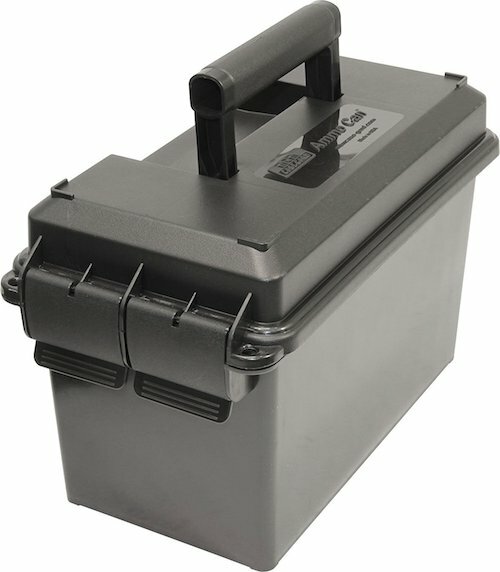 Without a doubt, the best place to store your ammo is in the original can or container that it came in. Why? Typically, this method ensures less movement and less chance of your cartridges becoming scratched, dented, or damaged in other ways. 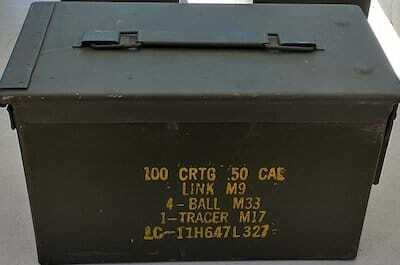 Original containers are usually labeled so you will know exactly which ammunition as well as the number of rounds that are safely in each container. As this is more or less and ideal scenario, not all ammunition is purchased new or in its original container. What’s the Right Temperature for Ammo? Temperatures can range from extreme cold to extreme heat — this will definitely affect the nitrocellulose in your gun powder. It’s like this … if the temperature rises too high, your ammunition, can begin to perspire as the nitrocellulose inside begins to form gas. Generally speaking, gas begins to seep out of cartridge at 125 degrees Fahrenheit. The leakage can cause an unevenness inside your ammo and the result is a change of pressure in your firearm chamber. On the flip side, freezing temperatures may not lead to a loss of powder in your cartridge, but they have a significant possibility of changing the ballistic performance of the bullets. Your best bet is store ammunition at room temperature and always store large amounts of ammunition in designated cans or containers. 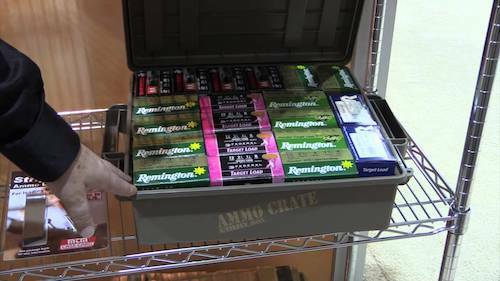 Long term ammunition storage doesn’t have to be difficult. In the case of storage, preparation is key. Better safe than sorry, right? Being prepared is critical to survival and success, and long term ammunition storage requires preparation. 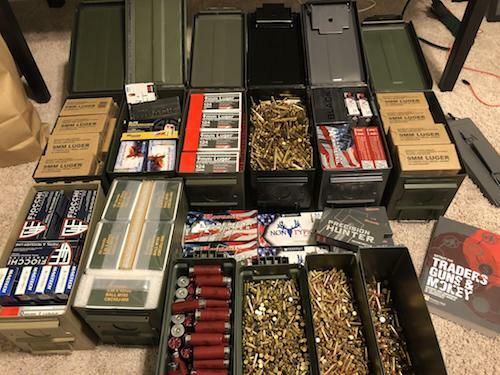 As we stated earlier, when you purchase ammunition that you want to store long term, be ready to replace the box it came in. If you’ve ever gotten cardboard wet, then you know how bad cardboard boxes are at keeping out moisture. Never rely on cardboard as your primary storage option. Likewise, loose ammo is not reliable. Unless you are planning to store it primarily short term, find an alternative way. You really take your chances with this type of ammo — you never know how long it’s been loose and rattling around. So, it may be unreliable because it’s damaged and may have already been exposed to moisture. Don’t give up just yet … some ammunition comes pre-packaged in waterproof, moisture-proof containers. And, ammunition from Europe is often stored in metal tin canisters that are completely moisture resistant — as long as they are sealed. A common motif among military-grade ammunition is usually made waterproof. As with long-term storage of many items, make sure to store your ammunition in a cool, dark area. 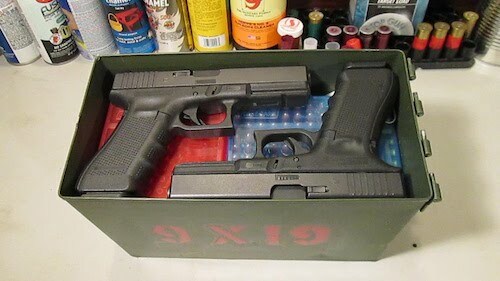 In most cases, you can competently store today’s ammunition in their original paper containers for several years inside your house, assuming there is a controlled humidity level. But, this does not address the challenges of storing ammunition for 3-5 years or longer. When storing ammo, make sure that humidity levels are low, because excessive humidity can be a primary cause of ammunition deterioration. Consider storing your ammunition in an airtight can or container if you have large quantities that are susceptible to captured humidity. 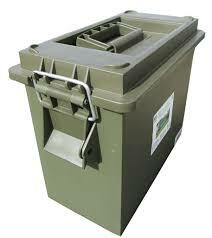 Another tip is to make sure there is no moisture in ammunition cans before sealing and storing it. For long term storage, some gun owners find that a dehumidifier and desiccant packets help keep the ammunition in good condition. 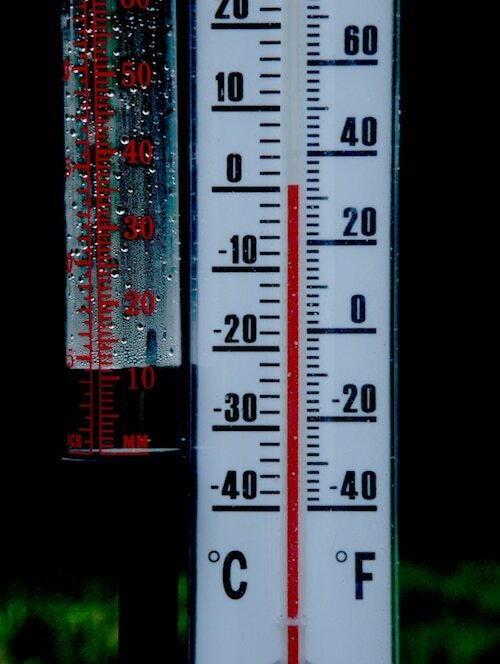 If you live in a hot and humid climate, you probably know how bad this type of environment is for many items inside and outside of your home. In fact, if your cartridges are consistently exposed to moisture and high humidity, there’s a great chance of them being corroded — especially ones with brass casing. This is especially true for cartridges with brass casing. Let’s be honest, ammunition isn’t exactly cheap, so damaged ammunition equals a waste of money. I’ve lived in humid climates off and on for most of my life and I couldn’t survive without a dehumidifier. Without one, clothing, food, bed sheets, etc., would have been damaged — humidity wreaks havoc! The number one concern with extended ammunition storage is moisture and humidity, which can lead to corrosion. Humidity and ammunition simply do not mix. The dreaded H word can rust the case, deteriorate the primer, and even ruin the powder. The most important step to take in preserving your ammunition long term is to prevent humidity. While the tactic of hiding ammunition in more than one location is a good idea, it’s usually better to find the room/area with the lowest possible humidity to store your ammunition. There’s even some unorthodox solutions for keeping your ammunition protected from moisture. For example, test strips are a quick fix. For about a dollar, you can buy test strips to check the humidity in the area you store your ammunition. 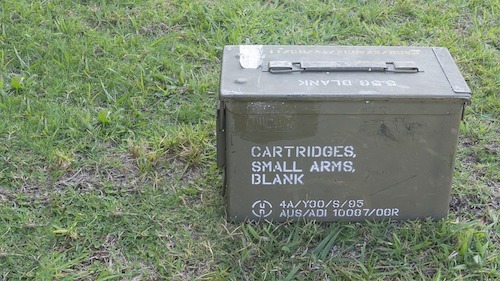 A great place for these test trips is in your actual ammo boxes. If you’re wondering where you can purchase these nifty items, you can find them in musical instrument shops that sell wooden instruments. In addition, silica gel packs are tiny little packets that absorb moisture and prevent it from gathering in your ammunition can. Rather affordable, these packets are easy to find and work like a charm. Items such as shoes and snack foods often have silica packets in the packaging. So, to recap, ammunition should always be protected from moisture as well as from extreme temperature fluctuations. Some of the worst places to store your ammo are damp basements, on or in the ground, or anywhere on the floor. Places such as these leave your cartridges susceptible to unexpected substance leaks and moisture. 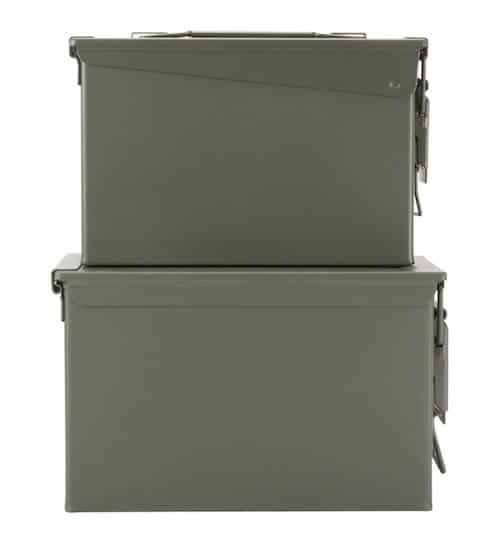 In the event you don’t have a dry storage box, there are steps you can take to protect your ammunition. A good temporary solution is to store your ammunition on something like a high shelf. This method will prevent your inventory from being exposed to accidental spills and most importantly — from ending up in the hands of unauthorized individuals. Lastly, the number one place to store cartridges is in an airtight, waterproof ammunition container or designated ammunition can. 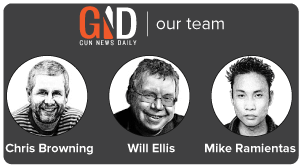 You’ve got your ammunition sealed, stored, and label. Done yet? Not quite. The very last step you will need to perform is to conduct periodic checks every 12 to 24 months. This vital step will only take a few minutes if you remembered to place a humidity sensor card in the ammunition at the very beginning of your task! All you need to do is inspect the card to ensure the humidity is less than 30%. 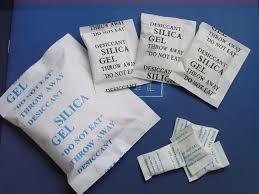 In addition, feel free to remove the existing desiccant (silica) packets and replace with fresh ones. Taking the time to run periodic checks will not only make sure your stocks are ready when you need them, it will also save you money.